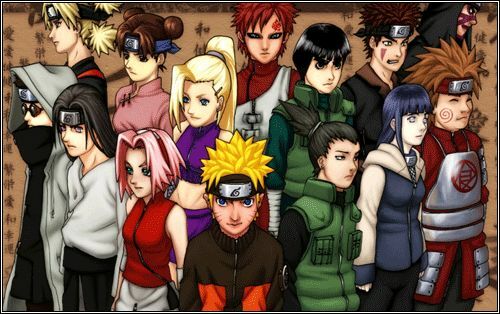 You are going to Watch Naruto Shippuden Episode 121 English dubbed online free episodes with HQ / high quality. Stream Anime Naruto Shippuden Episode 121 Online English dub Assemble. After capturing the Four-Tailed Jinchūriki, Itachi and Kisame are summoned by their leader and told about Orochimaru’s death. They are then warned about Sasuke’s movements and that he may be coming after Itachi. Later, after sealing the Three-Tailed and Four-Tailed Beasts, Deidara and Tobi set out targeting either Naruto or Sasuke. Meanwhile, Hebi gathers supplies at an abandoned Uchiha warehouse and Kakashi assembles Team Kurenai, led by himself, to set out with Team Kakashi, led by Yamato, to capture Itachi.